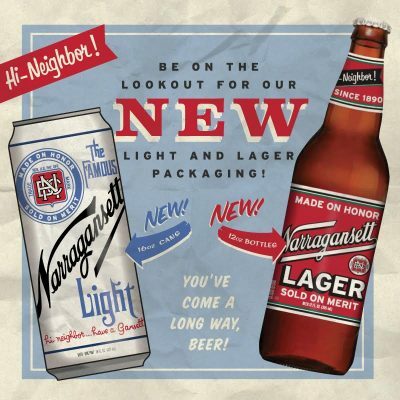 Brand NEW Lager and Light Packaging! 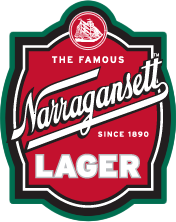 Beer has come a long way since 1890… To celebrate our history and recent success with the building of our new RI brewery, we are switching up the packaging of our 12oz Lager bottles and our 16oz Light cans. The new designs blend modern with classic to create a look that speaks to both our 125 year history and our recent achievements. Be on the lookout- both the Lager and Light will be hitting liquor stores and bars this week!